When you live the luxury apartment lifestyle, you benefit from a variety of amenities and special services. 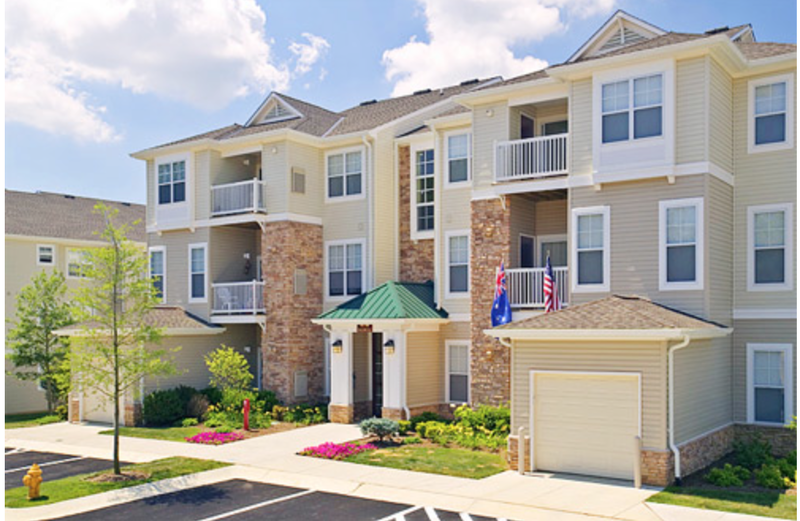 A community such as Harborside Village Apartments can offer a wide range of features that you and your family are bound to enjoy. However, which luxury amenities in particular should you be looking for in this upcoming season of beautiful weather? Consider an apartment with a patio or balcony as your perfect home this summer. As luxury amenities go, a balcony is one of the very finest. Consider the visual appeal of a balcony; even from the ground view, it can add an element of interest to your home. A balcony can be the ideal place to grow a small flower garden or to keep decorative shrubs, adding even more flair to the look of your home to be enjoyed from the inside and outside views. For those who want to enjoy their morning coffee before heading out to work, a balcony with their Harborside Village Apartment can be just the spot. Arrange a table and chairs for a fresh air dining spot you can use before work, or in the evening to wind down with a cool breeze and a beautiful view. A patio is another option for those seeking the luxury amenities of a Harborside Village Apartment. A patio provides a great outdoor area for you and your family. A luxury apartment with a patio is even extra pet-friendly, as the patio gives your furry friend the space to stretch their legs. But it’s not just for the dogs; a patio is the ideal space to entertain guests, to hold cookouts, and to set up a grill. Especially during the summer months, your friends will love spending time with you out on your luxury apartment patio, soaking up the sun and benefitting from a Harborside Village lifestyle. The many luxury amenities provided by Harborside Village can offer you year-round entertainment and convenience. An apartment with either a balcony or a patio is a great choice to consider while on your luxury apartment search. This entry was posted on Tuesday, June 17th, 2014	at 5:11 pm	. Both comments and pings are currently closed.